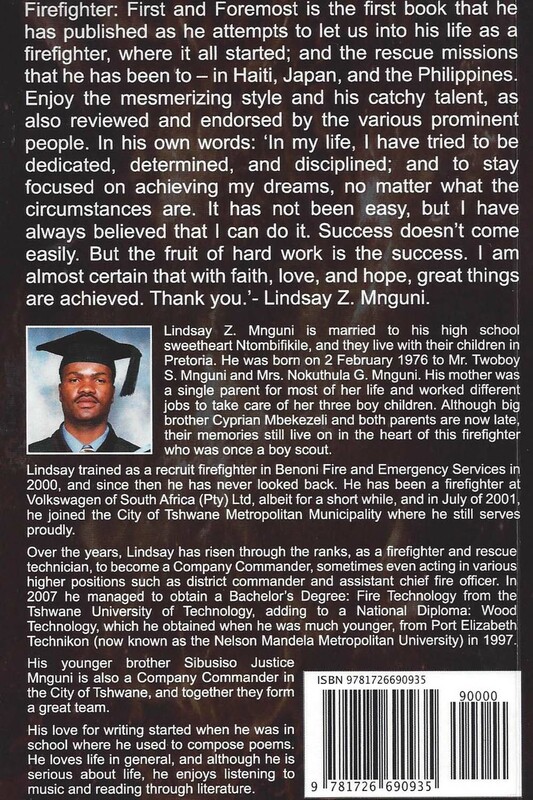 ‘Firefighter: First and Foremost’ is the first book published by Lindsay Z Mnguni in which he shares his experiences as a fire fighter from where it all started, the rescue missions that he responded to such as Haiti, Japan and the Philippines and a chapter on fire and faith. Mnguni is married to his high school sweetheart, Ntombifikile and they live in Pretoria. They have four children. Born on 2 February 1976, Mnguni, once a boy scout, was born to Twoboy S Mnguni and Nokuthula G Mnuguni. His mother was a single parent for most of her life and worked different jobs to take care of her three boys. 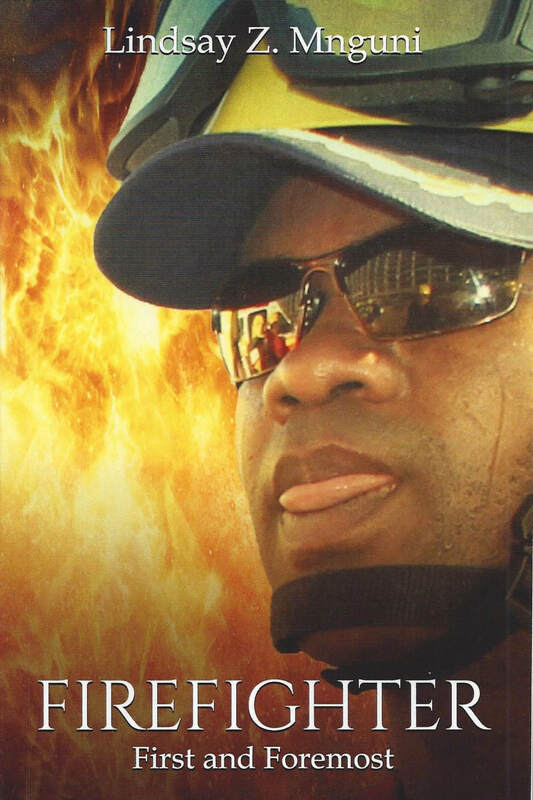 Mnguni trained as a recruit fire fighter at Benoni Fire and Emergency Services in 2000 and then joined Volkswagen South Africa as a fire fighter. He joined the City of Tshwane in July 2001 until current. 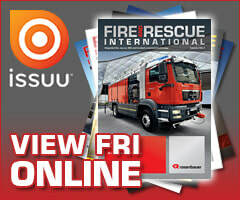 Over the years, Mnguni has risen through the ranks as a fire fighter and rescue technician and company commander. He was also acting in various higher positions. In 2007 he obtained his Bachelors’ Degree: Fire Technology from the Tshwane University of Technology. His younger brother, Sibusiso Justice Mnguni, is also a company commander at the City of Tshwane and together they form a great team. Mnguni’s love for writing started when he was in school, composing poems. “In my life, I have tried to be dedicated, determined and disciplined and to stay focused on achieving my dreams, no matter what the circumstances are. It has not been easy but I have always believed that I can do it. Success doesn’t come easily. But the fruit of hard work is the success. I am almost certain that with faith, love and hope, great things are achieved,” said Mnguni. There is also a book launch on 21 September 2019. Visit his website for more details. For more information contact Mnguni on cell: 072 643 9195 or email: lindsayzmnguni@gmail.com. 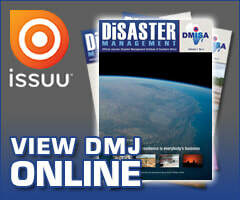 We congratulate Mnguni on his first book published! ​ Fire and Rescue International's offices will be closed on Friday, 22 March 2019.